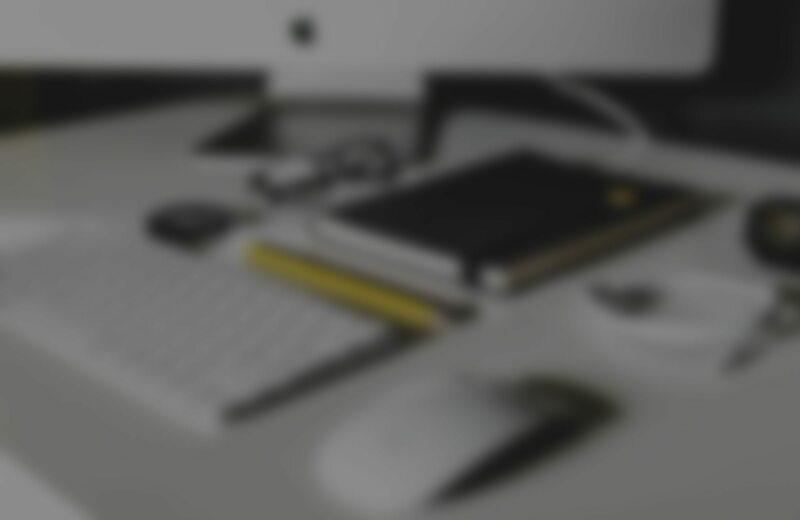 Amazing things don't happen just because of a great idea. They happen because someone takes that great idea and inspires others with it. 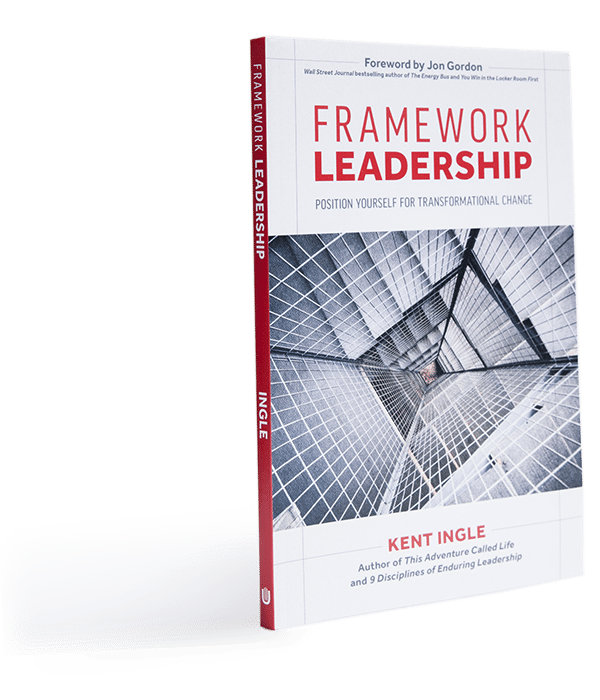 In Framework Leadership, Kent Ingle creates a framework of suggestions that provide clarity, direction, and purpose to transform your vision into reality. This motivating follow-up to This Adventure Called Life encourages you to make your life count in the ways that really matter by uncovering the value of a disciplined life. 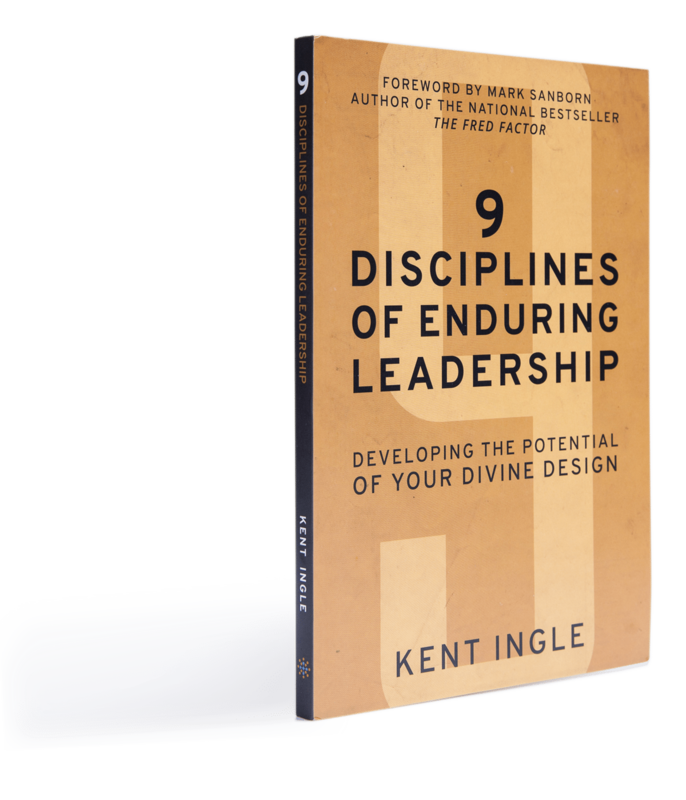 Discover nine essential principles for developing your life-purpose, and learn how to walk with clarity and confidence through life’s challenges and triumphs. 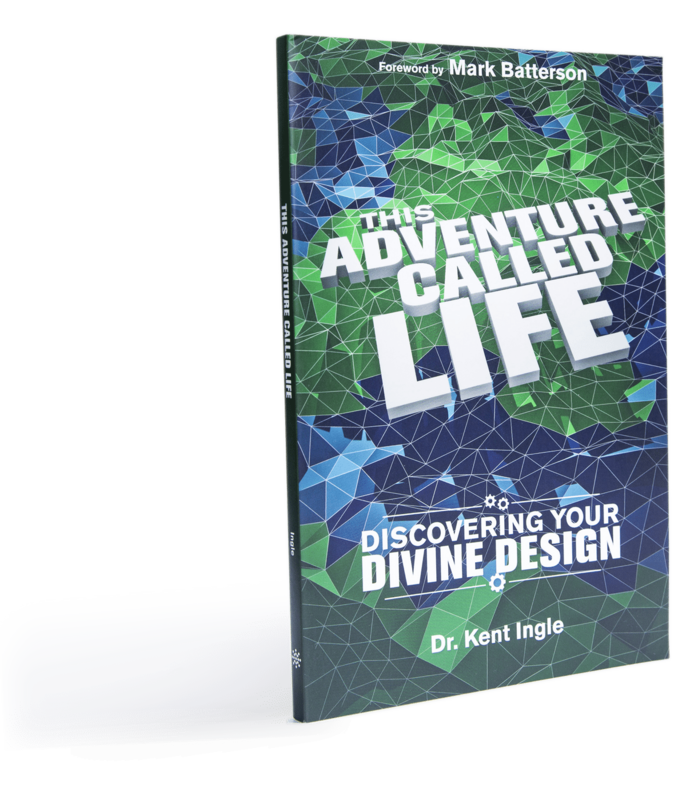 In This Adventure Called Life, Kent unpacks the steps of the creative process that God has divinely designed into the journey of life. The book explores God’s ongoing handiwork in us to develop and refine the strengths and gifts of our divine design. The adventure can begin now. You must gather the courage to embark on that new journey and dream big – just like a young child at grandma’s, waking up to a new day and a new adventure. Reaching your goals is possible. 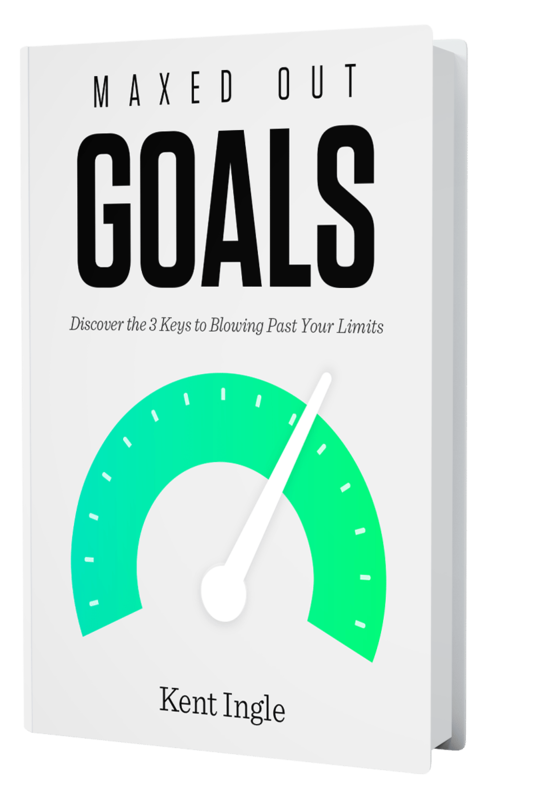 Find out how in Kent's FREE ebook, Maxed Out Goals.